UMi is a Chinese smartphone maker that has just introduced its new flagship. 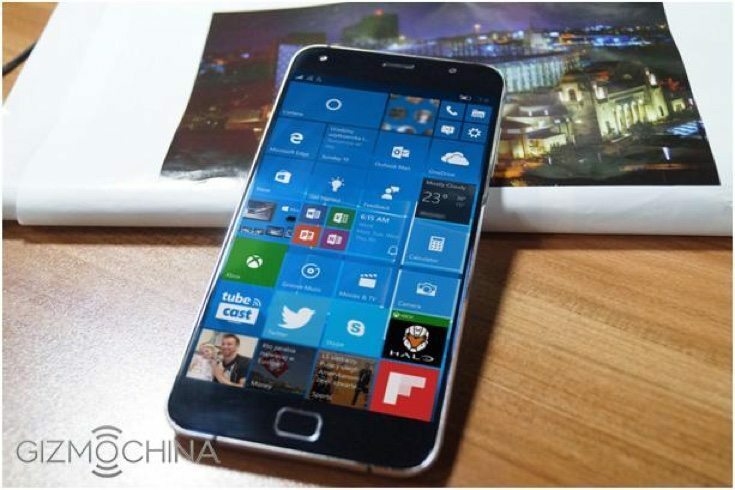 A UMi Touch Windows 10 Mobile options is to be available, even though it’s an Android-based handset. That might prove to be an attractive proposition for potential buyers, as it’s always good to have further options. We last wrote about the UMi Touch in early February when we learned that the phone would be shipping with the Android 6.0 Marshmallow OS. Now UMi has announced its official support for installing Windows 10 Mobile on the handset. This will be through a Windows 10 Mobile ROM that purchasers will be able to download and install at some point after they buy the phone. UMi also says that they plan to start pre-installing Windows 10 on the device if the demand is there. Specs of the UMi Touch include a 1.5GHz MediaTek octa-core processor, Mali T720 graphics, and 3GB of RAM. It has 16GB of internal storage (expandable via microSD to 128GB), and a sizeable 4000 mAh battery. At the rear there’s a 13-megapixel camera with Sony IMX328 sensor, and up front it has a 5-megapixel camera. It has a 5.5-inch display with Full HD resolution of 1920 x 1080 featuring 2.5D curved glass. There’s also 4G LTE connectivity. 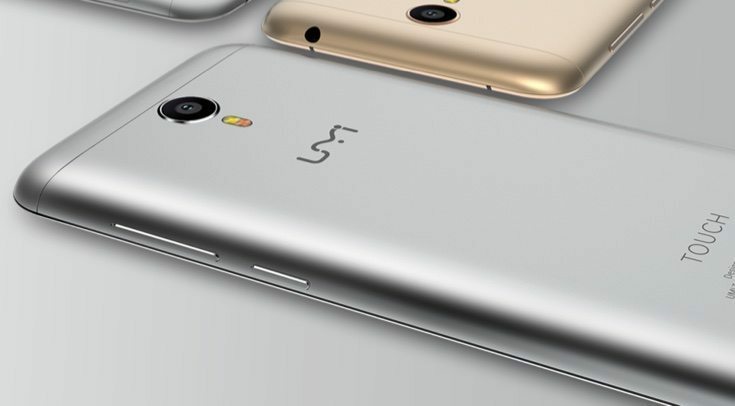 The dual SIM dual standby phone features a fingerprint scanner, has a metal unibody build, and ships with Android 6.0 Marshmallow. Pre-orders for the UMi Touch are now available and it’s priced at a very reasonable $149.99 in the pre-sale period. Shipping begins on March 20th and from March 25th the price will go up to $179.99. You can check out much more about the phone at the UMi product page below. Do you like the sound of the UMi Touch Windows 10 option? If you decide to purchase this device, why not let us know what you think about it and share your thoughts with other readers.